“Anything is one of a million paths. Therefore you must always keep in mind that a path is only a path; if you feel you should not follow it, you must not stay with it under any conditions. To have such clarity you must lead a disciplined life. Only then will you know that any path is only a path, and there is not affront, to oneself or to others, in dropping it if that is what your heart tells you to do. But your decision to keep on the path or to leave it must be free of fear or ambition. The trouble is nobody asks the question: and when a person finally realizes that they have taken a path without heart, the path is ready to kill them. At that point very few people stop to deliberate and leave the path. A path without a heart is never enjoyable. You have to work hard even to take it. On the other hand, a path with heart is easy; it does not make you work at liking it. For my part there is only the travelling on paths that have heart, on any path that may have heart. There I travel, and the only worthwhile challenge is to traverse its full length. 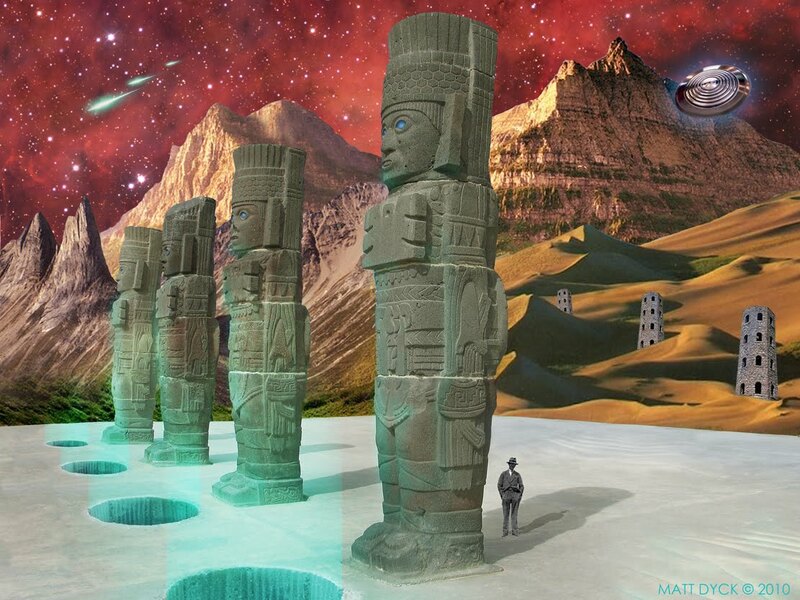 This entry was posted on 25/01/2014 by Toltec Warrior. It was filed under carlos castaneda, Don Juan Matus, sorcery and was tagged with carlos castaneda, Don Juan, Don Juan Matus, nagual, shamanism, sorcery, the path with heart, toltec.